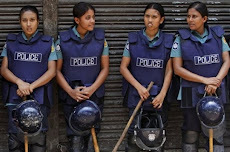 Anis Ahmed, Ruma Paul, Reuters, Dhaka, 12 June : A general strike called by opposition parties on Sunday over election procedures disrupted transport and businesses across Bangladesh and sparked clashes with security forces. 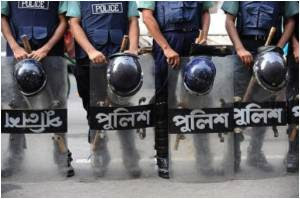 Opposition leaders said over 100 of their followers were injured in clashes with law enforcers, and around 150 others, including two former ministers, were detained. 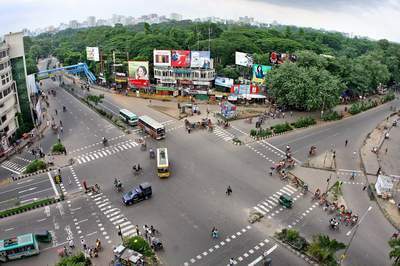 Most businesses in the capital Dhaka were shuttered at the beginning of the 36-hour stoppage and public transport was virtually at a standstill, though trains continued to run. 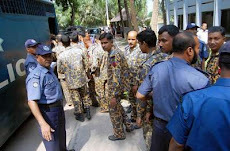 Armed police and members of the elite Rapid Action Battalion fanned out in Dhaka and in the port city of Chittagong, guarding key government buildings. 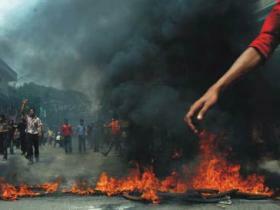 Clashes broke out between police and activists at nearly a dozen places including Dhaka and Chittagong. 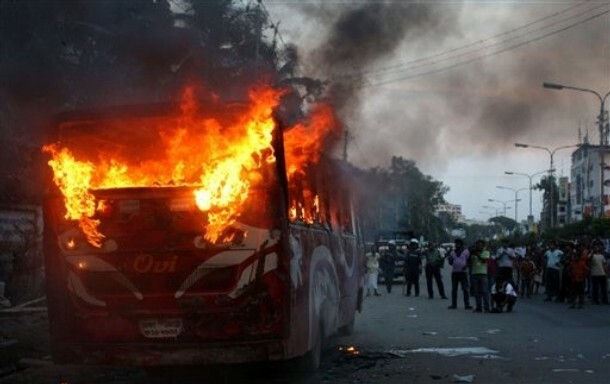 In coastal Bhola district, activists attacked several buses operating in defiance of the strike. 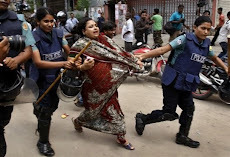 The opposition Bangladesh Nationalist Party (BNP) of former prime minister Begum Khaleda Zia said police broke up attempts to stage demonstrations and many of its leaders were rounded up and detained. 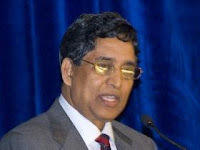 "It seems like we are in a forbidden city," BNP secretary-general Mirza Fakhrul Islam Alamgir told party workers. Politics in impoverished Bangladesh has been dominated for decades by often violent rivalry between Khaleda Zia and current Prime Minister Sheikh Hasina. 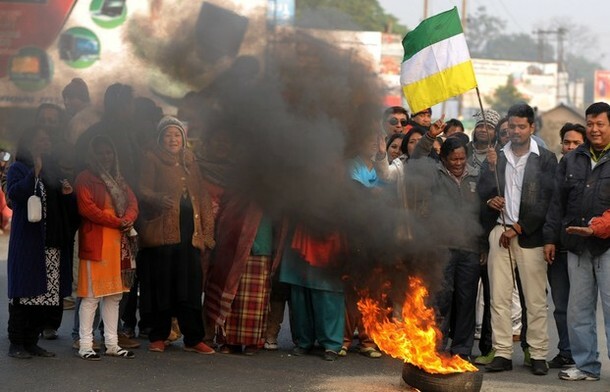 Sheikh Hasina took office in early 2009 and general elections are due in 2013 as the government grapples with discontent over high prices, high unemployment and inadequate public services. 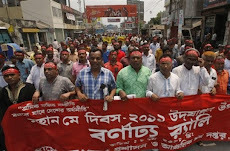 The BNP called Sunday's strike, the second in a week, to denounce a government proposal to rescind constitutional provisions under which government is temporarily handed to a non-party administration before an election. 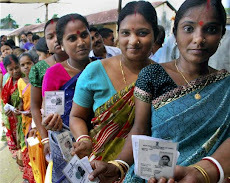 Under the system, in place since 1996, the ruling party hands power to a non-party caretaker authority which must oversee an election within three months. 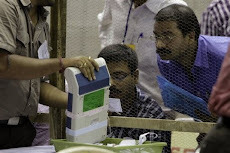 Power is then handed back to the newly-elected government. 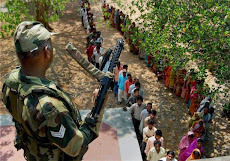 But in 2007, an army-backed interim government held on to power for two years before holding an election. 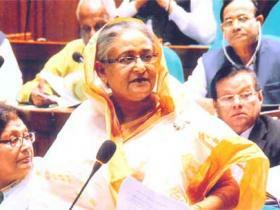 Sheikh Hasina has called for the abolition of the system since the Supreme Court declared it unconstitutional last month. 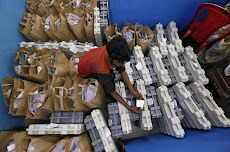 But the court also said the system could remain in place for two more elections to avoid the political turmoil and violence associated with campaigns that prompted its introduction in the first place. 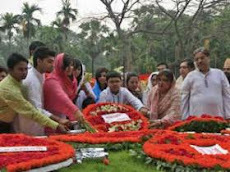 The BNP and allies want the caretaker system to stay unchanged to guard against what it says would be an attempt by the prime minister's Awami League party to steal the election. 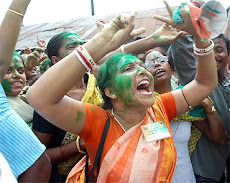 The Awami League dismisses the opposition charges. 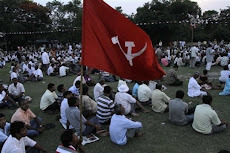 IANS, Hyderabad, 12 June : The CPI(M) Sunday admitted that mistakes on Singur and Nandigram led to its 'big' defeat in the West Bengal assembly polls but did not agree that the Left has become irrelevant politically. 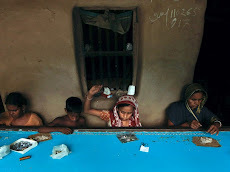 'Notwithstanding the big achievements of the Left Front governments over the last three decades, there were shortcomings and weaknesses in some of the policies and measures adopted for the welfare of the people. 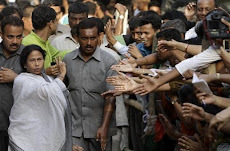 The mistakes with regard to Singur and Nandigram proved costly,' said a statement issued by the party. The review also identified the organisational defects and shortcomings which have alienated various sections of the people. 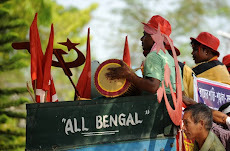 The central committee did not agree that the electoral defeat in West Bengal has rendered the CPI(M) and the Left politically irrelevant. 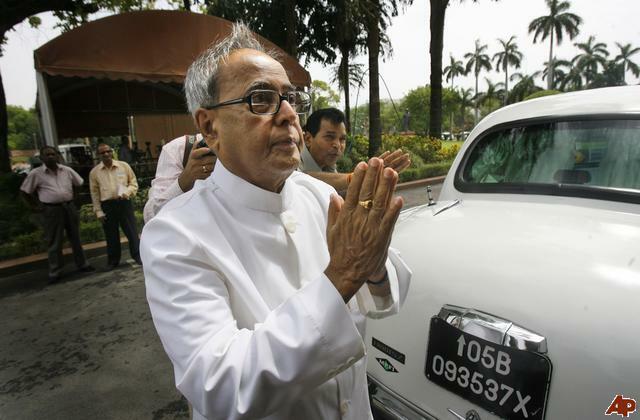 Kolkata, 12 June : Senior Congress leader and Indian Finance Minister Pranab Mukherjee today hit out at Anna Hazare and Ramdev over the civil society's anti-corruption movement, accusing them of undermining democratic institutions and did not spare the BJP either. 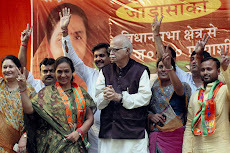 Mukherjee while announcing Congress' plans to launch a nationwide anti-corruption campaign took on BJP saying it was backing Hazare and Ramdev to gain support of people after its debacle in the recent Assembly polls and accused the party of providing "logistical support" to their agitations and resorting to "unconstitutional practice". Malda, 12 June : Fake currency with face value of Rs four lakh was seized tonight from Malda Town railway station, GRP sources said. 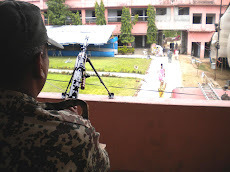 GRP personnel noticed a youth moving suspiciously on platform no. 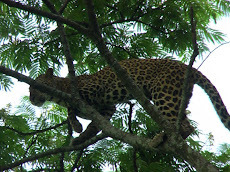 five at about 9pm and chased him. The youth left his bag and fled. 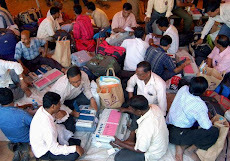 The bag was found to be containing fake currency with face value of Rs four lakh. 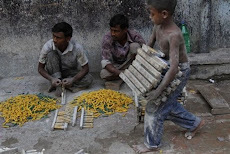 All the notes were in the denomination of Rs 500, the sources said. 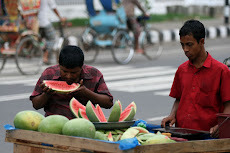 UNB, Sangsad Bhaban, 12 June : Bangladesh Parliament today (Sunday) began general debate on the revised budget of Tk 1,30,019 crore for fiscal 2010-11 which will end on 30 June. However, the debate was virtually a one-way show without the absence of opposition from the House. Agartala, 12 June : Trinamool Congress will not form any alliance with the main opposition Congress in Tripura to fight against the Left Front government, party leaders said in Agartala on Sunday. 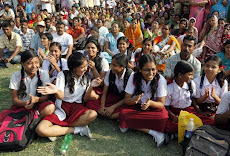 "Congress has no reliability in Tripura. 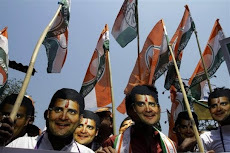 People also have no confidence with the party. Their internal feud is never-ending," Tripura Trinamool leader Manik Deb told reporters in Agartala. 'During the previous elections, Congress told the people that they are comning to power, but they failed miserably. 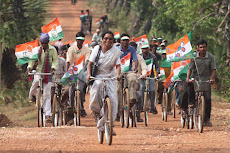 Trinamool Congress on its own strength will come to power in the 2013 assembly polls,' Manik Deb also said. 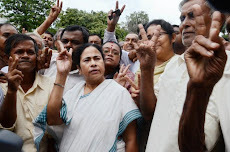 According to Deb, many Congress leaders, former ministers and legistors are willing to join the Trinamool after the West Bengal poll verdict. 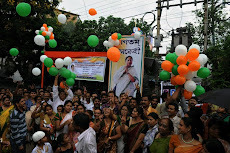 "We would accept those Congress leaders into Trinamool Congress who has clean image and are dedicated to work for the people," party leader Arun Chandra Bhowmik said. 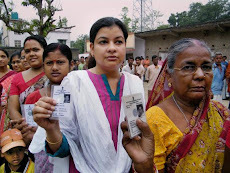 Over 1,000 Congress and other party members have joined Trinamool Congress in Tripura after the West Bengal assembly election results in May, he added. 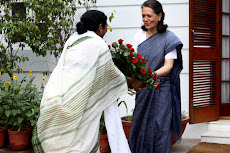 The Congress has, however, rejected the Trinamool accusation. 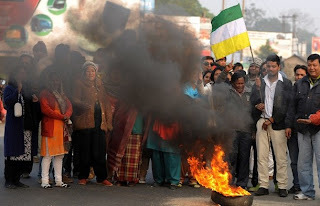 "It would help the ruling Left Front if the opposition parties do not form any alliance or do not fight unitedly against the Left parties," Congress spokesman Tapas Dey told reporters. 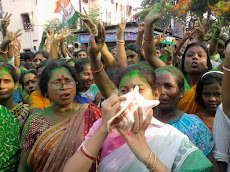 "Congress is the main political force in Tripura. 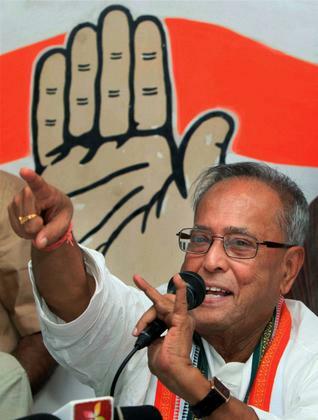 How can the smaller parties ignore the Congress," Dey also asked. 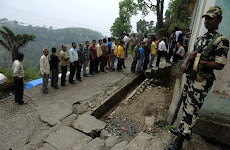 PTI, Dehra Dun, 12 June : Four pilgrims from West Bengal undertaking Chardham yatra were killed and three others injured when a tree fell on their mini-bus at Raiwala area near here in Uttaranchal today, police said. 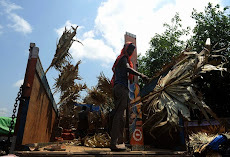 The incident occurred this morning when the tree was uprooted during a squall and fell on the vehicle which was on way to Garhwal region, they said. 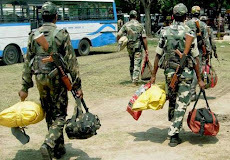 All the four died on the spot and included two brothers - Dipesh Samanta (37), Dipendu Samanta (42) and Dipendu's wife Pampa (38) and Pradip Manna (40), police said. 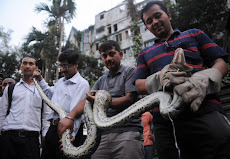 They were all residents of Singur area of Hooghly district in West Bengal, they said adding that the injured have been admitted to a nearby hospital. 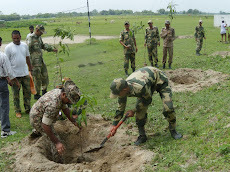 Guwahati, 12 June : Suspected poachers shot dead a one-horned male rhino in Pobitora Wildlife Sanctuary in Assam, officials said. The rhino was shot at from a .303 pistol by a gang of poachers at around 2.30am and they escaped with the prized horn of the endangered species, they said. This is the first instance of poaching in the Park, located about 52 km from Guwahati, which boasts of the highest density of rhinos in the world. 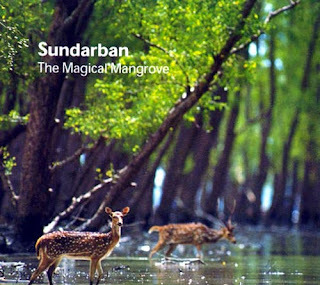 UNB, Dhaka, 12 June : Bangladesh State Minister for Environment and Forests Dr Hasan Mahmud on Sunday urged the countrymen to vote Sundarbans into one of the 7 Natural Wonders of the world. 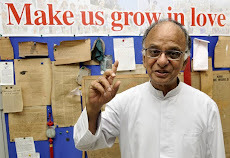 He made the call at a press conference at his Secretariat office in the morning after a meeting with Seven Wonders Foundation director Jean Paul de la Fuente. 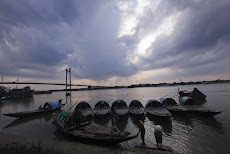 Dr Mahmud said the Sundarbans is taking 2-5 places in the list of the World`s Natural Seven Wonders and we have no alternative to up publicity in favour of Sundarbans in order to provide vote for the largest mangrove forest in the region. 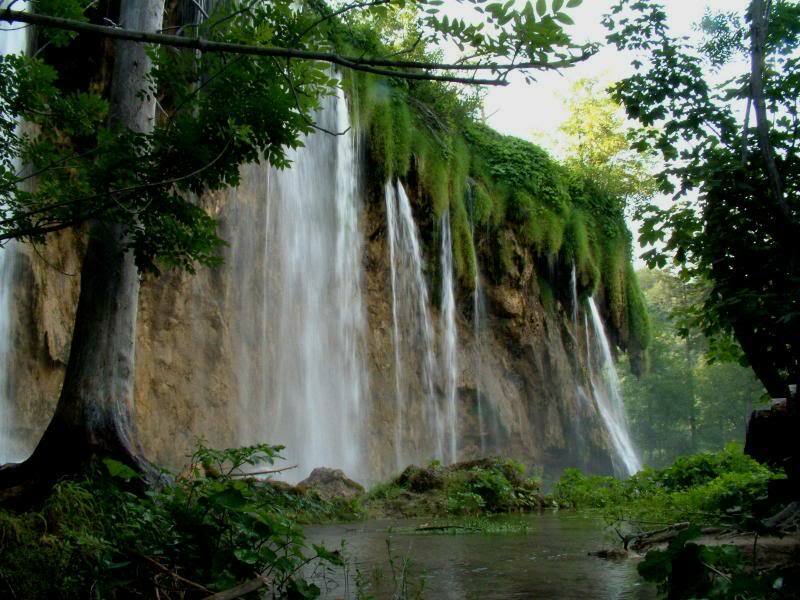 He informed that the voting period in electing natural 7 wonders will be concluded in November. 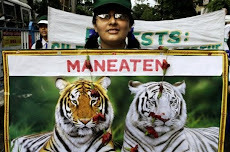 ``I am requesting all to vote Sundarbans through SMS or internet within November``. 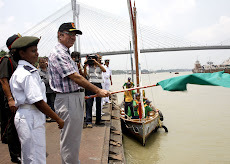 Dr Mahmud also informed that Bangladesh and India has been continuing publicity respectively to elect the Sundarbans as a 7 wonders and India will arrange a mega cultural program involving Indian top celebrities in this regards. 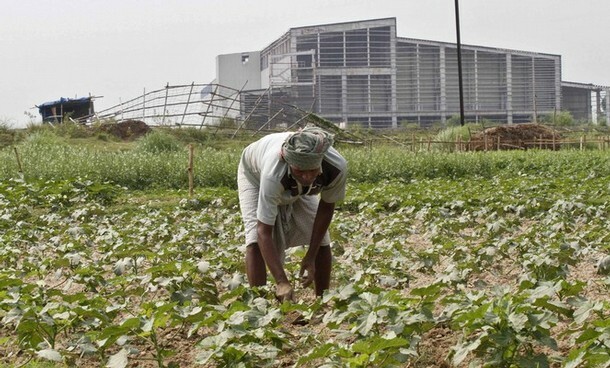 Ritwik Mukherjee, Kolkata, 9 June : The West Bengal government on Thursday passed an ordinance for reclaiming 400 acres of land at Tata Motors’ abandoned site at Singur, which in turn will be returned to farmers who were not willing to part with it. 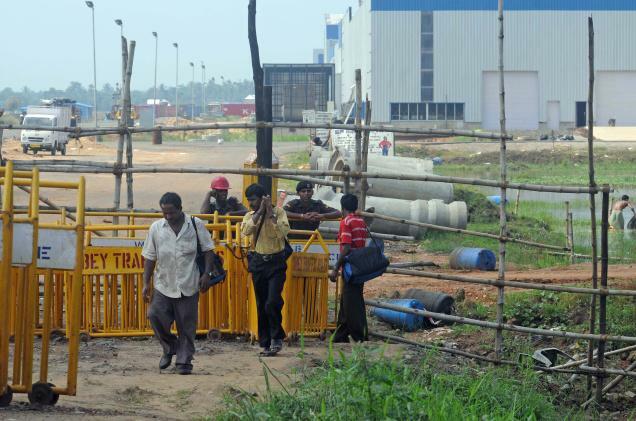 The state government also announced that it was ready to pay compensation to Tata Motors through a court-appointed arbitrator if the Tatas wanted to move out of the remaining 600 acres in the same compound. 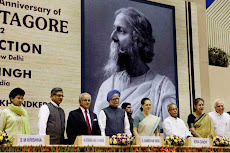 According to state government officials, this was a prelude to the amendment to the Land Acquisition Act, 1894, which the state government was planning to introduce during the ensuing session of the assembly. “Since the state assembly is not in session, we have promulgated the ordinance. 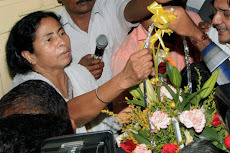 Later, we will take clearance from the assembly,” chief minister Mamata Banerjee said. 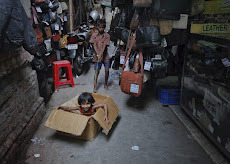 The ordinance, signed by governor MK Narayanan, is a government decree issued as a stop-gap arrangement before a proper law can be passed by the legislature. 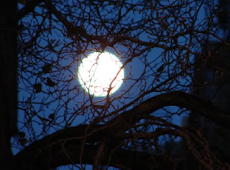 Most ordinances are valid for six months, after which they have to be either re-issued or endorsed by the legislature. 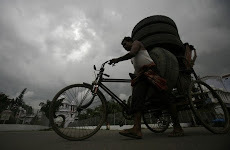 Ruma Paul, Reuters, Dhaka, 9 June : Bangladesh's government unveiled a budget for fiscal 2011-12 year on Thursday which increases spending on key sectors by nearly a third to tackle power shortages which are curbing growth and deterring investment. 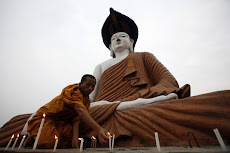 Overall spending will increase 23 percent in the year from 1 July to 1.6 trillion taka, he said. 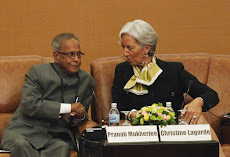 The government aims to cap its deficit at 5 percent of gross domestic product in 2011-12, up from a revised 4.4 pct of GDP in 2010-11. 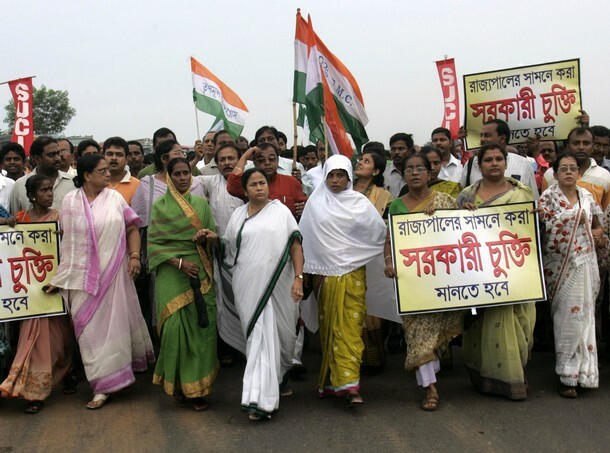 Kolkata, 9 June : Opposition CPI(M) today criticised promulgation of ordinance by the West Bengal government for reclaiming 400 acres land at the abandoned site of the Tata Motors in Singur, saying an ordinance could not be passed when the Assembly was in session. 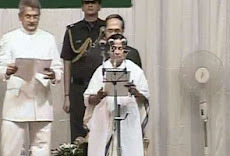 "Assembly session was on. Assembly was not prorogued. When assembly session was on, ordinance cannot be promulgated," leader of opposition Surya Kanta Mishra said commenting on the ordinance. 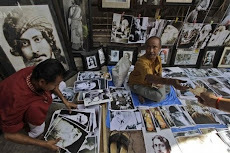 Similar voice was also raised by the former speaker of state Assembly Hasim Abdul Halim. UNB, Dhaka, 9 June : BNP and it’s alliance partners are likely to again simultaneously call hartal next week (Sunday or Monday) on caretaker government issue and amendment of the constitution. BNP chairperson Khaleda Zia Wednesday night held meeting with partners of the four-party alliance to discuss the next course of action. Before meeting with the alliance leaders she had a meeting with her party’s standing committee, BNP’s highest policy making body. 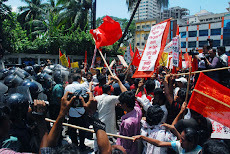 A leader of the four-party alliance told UNB that they have decided in principle to call hartal and it would be announced on Friday. 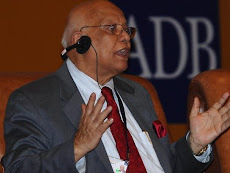 He further said the duration and date will be finalized today (Thursday) after reviewing the national budget. 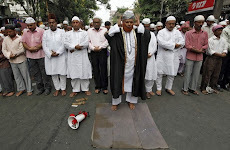 He hinted the hartal may be called on Sunday or Monday. 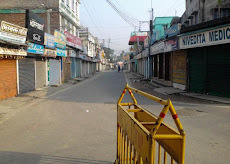 On 5 June BNP and partners of the four-party alliance Jamaat, BJP and Khelafat Majlish called countrywide dawn to dusk hartal against the govenrment move to cancel caretaker government provision embodied in the constitution. 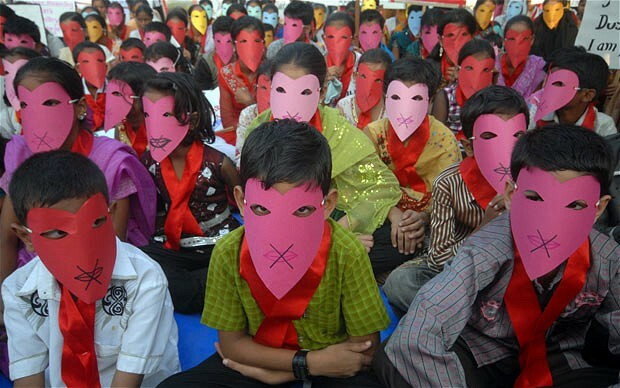 Agartala, 9 June : The Tripura police has launched a special operation against eve teasers of Agartala city under project 'Prayaas', an initiative of people-friendly policing. 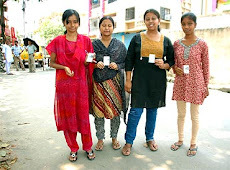 According to a report, a police team headed by Superintendent of Police (Traffic) Princee Rani conducted a special drive in different places of Agartala town against the eve-teasers and arrested six in front of MTB Girls’ and BK Girls’ Higher Secondary schools yesterday. 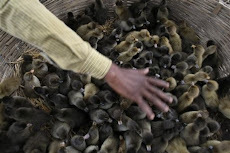 Earlier, as many as 11 eve-teasers and, 45 others involved in various criminal activities, were arrested from here in separate raids, police said. 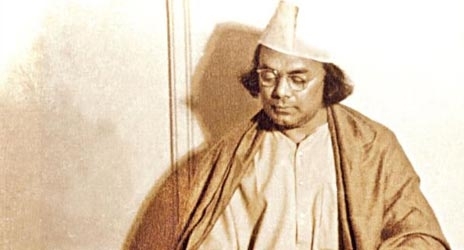 Kolkata, 9 June : The West Bengal government will clear encroachers from a plot of land which was meant for setting up a memorial of rebel poet Kazi Nazrul Islam. 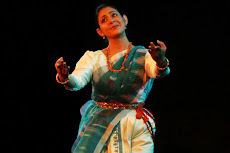 Chief Minister Mamata Banerjee gave an assurance in this regard to the poet's granddaughter Khilkhil Kazi when she called on her Thursday at the secretariat. 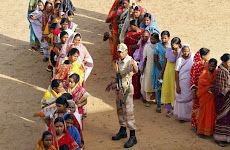 Khilkhil said that the plot, in the city's Kestopur area, was given to her grandfather by the United Front government. The land is now illegally occupied. "We have the documents relating to the land. The occupants are not willing to vacate it. 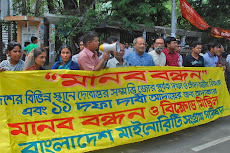 We requested the chief minister to see that the land is freed and a Nazrul Centre is set up there. 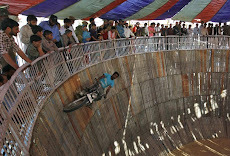 The chief minister has said steps will be taken after examination of the documents," Khilkhil said. 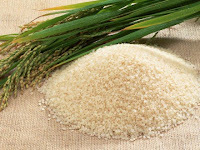 West Bengal govt stops research trial of "Transgenic Rice"
Kolkata, 9 June : The West Bengal government today ordered to stop research trial of transgenic rice that started in March this year. 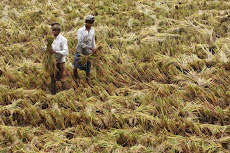 Briefing reporters here, state Environment Minister Dr Sudarshan Ghosh Dastidar said the isolation distance for the transgenic research trial was normally 300 metres from normal paddy fields. However, in this case the isolation distance was 10 metres. The botany department of Calcutta University was conducting the research trial at Rice Research Station at Chinsurah in the state. 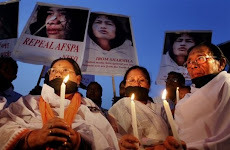 Dr Ghosh Dastidar said an expert panel would be formed to study the matter and the government would look forward to the suggestions made by the panel. 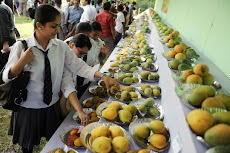 He said cultivation of transgenic seeds was bio-hazardous and could threaten food security. New Delhi, 9 June : Football legend Diego Maradona will be accorded a special invitation for Argentina's international friendly against Venezuela, scheduled to be held at the Yuba Bharati Krirangan in Kolkata on 2 September. "We will be inviting Maradona. 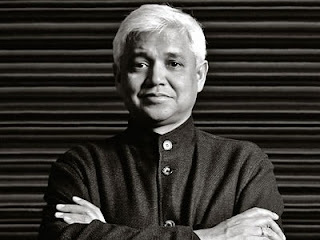 I will try and meet him when I go to Argentina during the Copa America next month," said Bhaswar Goswami, chief of Celebrity Management Group (CMG), the firm who bought the hosting rights of the match from Argentina Football Association. 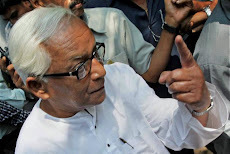 Kolkata, 9 June : Former West Bengal Chief Minister Buddhadeb Bhattacharjee will stay away from the CPI(M) politburo meeting beginning in Hyderabad tomorrow, apparently to avoid discussions on party's debacle in the Assembly polls in the state. 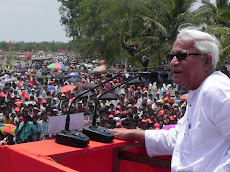 Party sources said Buddhadeb Bhattacharjee, who is a member of the Politburo, would also not attend the central committee meeting on 11and 12 June. 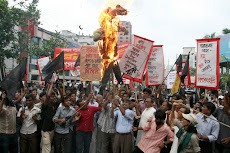 Bhattacharjee had skipped the last politburo meeting in Delhi on 15 May. 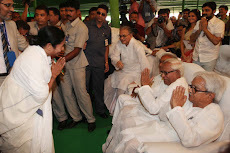 In recent past too, he did not attend some crucial meetings of the party citing certain grounds. 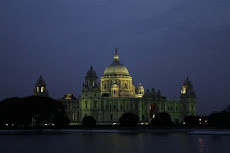 Kolkata, 9 June : Silk Air, the regional wing of Singapore Airlines (SIA), together with the parent airline would operate daily flights from Kolkata to Singapore from 1 August. Announcing this here today, Silk Air chief executive Marvin Tan said that together with SIA's three weekly flights to Kolkata, the two airlines would now operate seven round-trip services per week. The all-inclusive round-trip fare from Kolkata to Singapore would be Rs 14,999 per passenger by both the airlines, which was against about Rs 21,000 by SIA at present. This has been possible as Silk Air has agreed to operate four-times-weekly services from Kolkata to Singapore from 1 August. The SIA flights would be on Wednesday, Friday and Saturday, while Silk Air would operate its flights on Monday, Tuesday, Thursday and Sunday, Tan said. PTI, Agartala, 9 June : ONGC has launched a massive exploration drive for gas extraction in Tripura to meet the requirement of 726 MW gas-based thermal power project at Palatana in South Tripura, which is scheduled to start power generation by December 2012, official sources said today. Recently, company director U N Bose had reviewed the progress of activities and visited the Palatana project site. 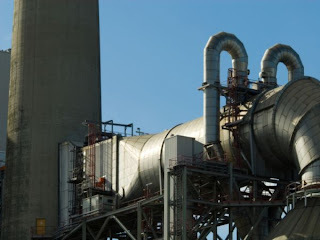 The company has set a target to produce six million metric standard cubic feet per day (mmscfd) of gas by 2012, to meet the requirements of the project and has also decided to drill two more gas well within the stipulated time (2012). 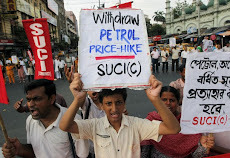 Last year, ONGC had discovered two major gas wells. ONGC-Tripura Power Corporation (OTPC) is trying to install heavy equipments for the 726 MW mega thermal power plant at Palatana despite heavy rains and communication bottlenecks, sources said. 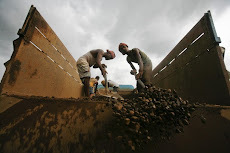 Two makeshift bridges, commonly known as bypass, which were built on the rivers Hawra in Agartala and Gomati in South Tripura district, were washed away due to heavy rains last week, creating bottlenecks for transportation of the turbines and heavy equipments to the project site. 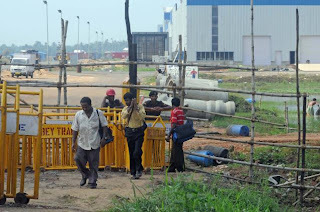 Due to the collapse of the bridges, transportation of 280 tonne turbine has became difficult but ONGC is trying to rebuild the bridges before the monsoon sets in, in order to start generation by the end of December 2012, sources said. 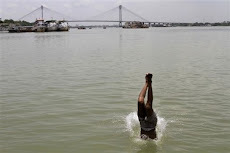 The initially estimated project cost of nearly Rs 8,000 crore has already gone up to Rs 9,000 crore because of the delay, sources added. 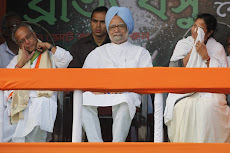 Prime Minister Dr Manmohan Singh had laid the foundation stone for the project in 2005. 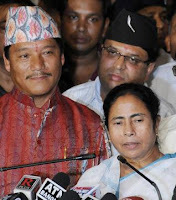 Kolkata, 7 June : West Bengal Chief Minister Mamata Banerjee on Tuesday said that the 15-year-old Darjeeling issue was “settled” but the GJM was mum on whether there was any decision on its original demand for a Gorkhaland state. “Today is a historic day. 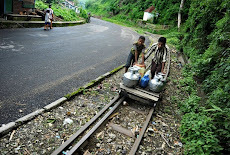 The Darjeeling issue which has been lingering for a long period is settled at the official-level talks. 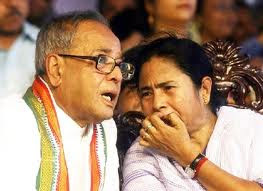 I have informed Union Home Minister P Chidambaram,” Mamata Banerjee told reporters at the Writers’ Buildings. 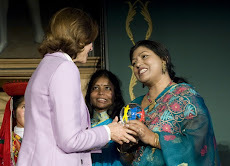 Dhaka, 7 June : Indian Foreign Secretary Nirupama Rao called on Bangladesh Foreign Minister Dr Dipu Moni at the Foreign Ministry. 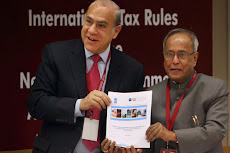 Foreign Secretary Mijarul Quayes, Bangladesh High Commissioner to India Tarek Karim, Indian High Commissioner to Bangladesh Raji Mitter and high officials were present. Both the Foreign Secretaries explained to the Foreign Minister on the outcome of the consultations which covered the whole gamut of bilateral relations. 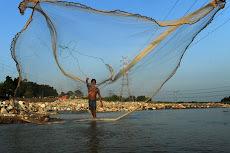 Kolkata, 7 June : Argentine football superstar Lionel Messi and his teammates are playing a FIFA official international friendly against Venezuela at Salt Lake's Yuba Bharati Krirangan on 2 September. 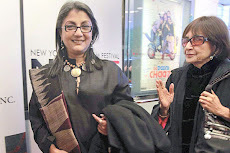 The official confirmation came on Monday when Celebrity Management Group along with the state government, All India Football Federation and Indian Football Association made an announcement. 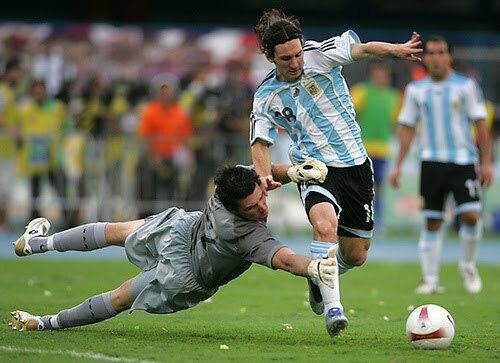 “The Argentina Football Association had indeed signed a contract to bring in the full-strength squad including Messi and Carlos Tevez among others. 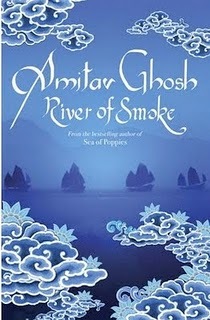 So the contract guarantees their participation," said Bhaswar Goswami of CMG. The city-based sports management firm that had earlier brought football legend Diego Maradona in 2008 would also organise another international friendly match between Argentina and Nigeria in Dhaka on 6 September. 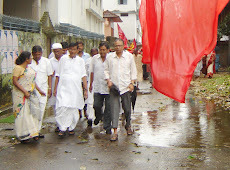 IANS, Agartala, 7 June : Baidyanath Majumder, an iconic Communist father figure of Tripura, died here early Tuesday. He was 88. His death was condoled by politicians cutting across party lines. 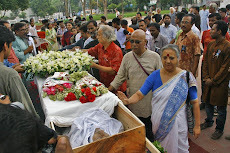 The last of Tripura's first generation Left leaders, he breathed his last at the Gobinda Ballabh Pant Medical College and Hospital here, senior physician Pradip Bhowmik told reporters Tuesday. 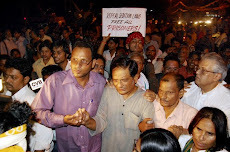 Majumder suffered multiple brain strokes, chronic liver disease and septicemia besides other old age ailments. 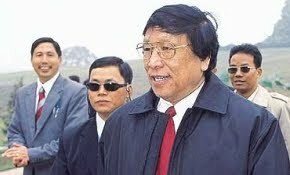 A bachelor, he had a simple lifestyle and perfect political career. 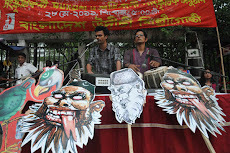 Majumder was regarded by all, irrespective of their political ideology. 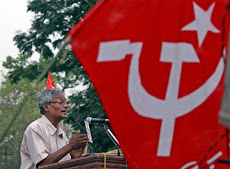 'With the death of this legendary Communist, we have lost a real guardian,' Tripura Chief Minister Manik Sarkar said. 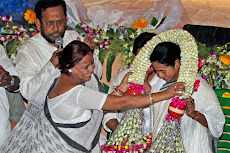 'Majumder was a real political monk in India. He was a role model for present generation politicians for his supreme honesty and undemanding life,' said veteran Congress leader Tapas Dey. 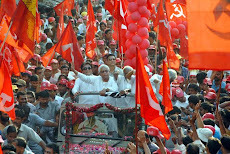 Popularly known as Baidyanath Da and also Sital Da, he was elected to the state assembly five times between 1977 and 1998. 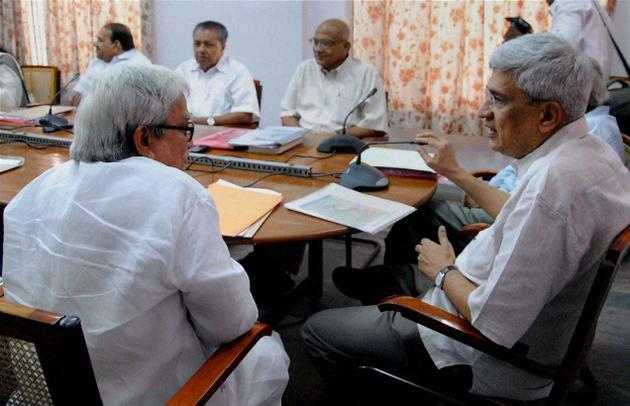 CPI(M) leader Badal Chaudhury, Bijon Dhar and leaders from various parties lines expressed grief over his death. 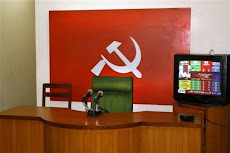 It was in the undivided Communist Party of India (CPI) that Majumder began his political career in 1942 and got the party membership the next year. 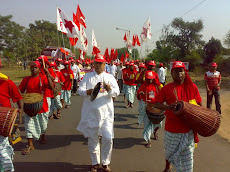 In 1993, Majumder, also a firebrand trade union leader, was inducted as the member of the CPI(M)'s central committee and became secretary of the party's Tripura unit in 1998. 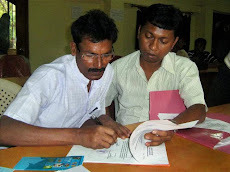 One of the founding members of the Communist movement in Left-ruled Tripura, Majumder supervised various portfolios in the state for several years and was the deputy chief minister of Tripura from 1993 to 1998. 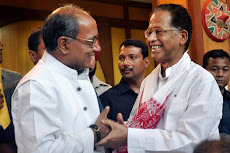 Guided by legendary Communist leader and former Tripura chief minister Nripen Chakraborty, a maverick, he spent more than five years in different periods in different jails in India, including the Tihar jail in Delhi and the Hazaribagh jail in Jharkhand. 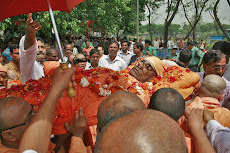 Baidyanath Babu was the fourth son of Bijoy Chandra Majumder and Sunitibala Devi. 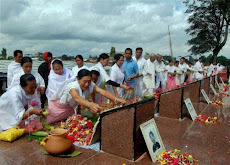 He was fluent in several languages, including Hindi and tribal language Kokborok. UNB, Dhaka, 7 June : Bangladesh Jatiya Party chairman H M Ershad would stand by the government in its venture to scrap the system of caretaker government but not oppose keeping it if the grand alliance wants. 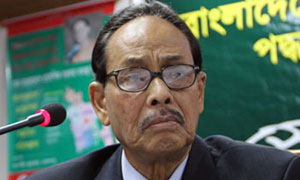 The assurance from Ershad, a partner of the Awami League led grand alliance, came when he met Prime Minister Sheikh Hasina at her parliament office this evening. 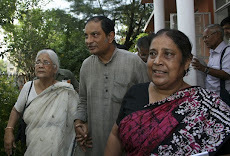 Sources close to the meeting said during the hour-long meeting from 7 pm (BDST) Hasina referred to Supreme Court verdict on the caretaker system. 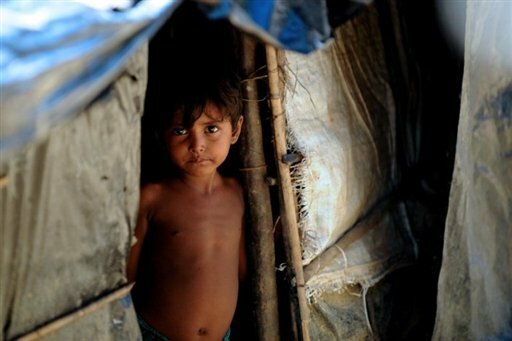 She told the JP chief that caretaker government system should not stay anymore. 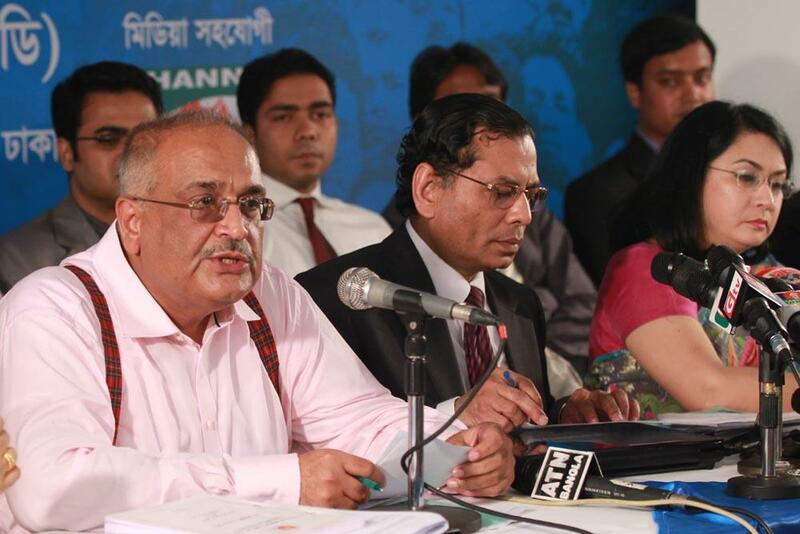 About the observation of the court Hasina said the system could be kept for the next two elections, but the immediate past Chief Justice could not be made the chief adviser of the caretaker government. 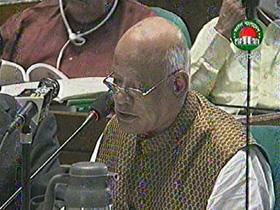 The Prime Minister said alternative to the caretaker government system can be initiated by anyone in parliament. UNB, Tangail, 7 June : Four people were killed and 10 others injured in three separate road accidents in the district early Tuesday. Two people were killed and 10 others injured in a head-on collision between a bus and a truck at Kandila in sadar upazila on Dhaka-Tangail highway early in the morning. 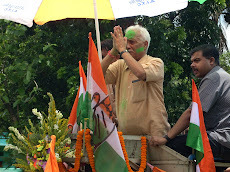 PTI, Jhargram, 7 June : The Sabars and Bhumijs of Amlasole village, which hit the national headlines in 2004 following four starvation deaths, were surprised when a West Bengal minister dropped in for the first time in many years. 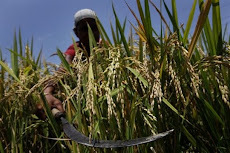 West Bengal Food and Supplies Minister Jyotipriya Mullick found that the villagers did not have ration or BPL cards and no irrigation facilities were there for the small quantity of paddy grown. 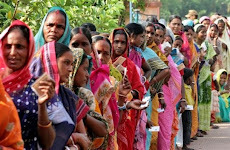 Food and Supplies Minister Jyotipriya Mullick, who yesterday visited the village, surrounded by the Dalma range in remote and difficult terrain in West Midnapore district, told reporters that many of the villagers did not have ration or BPL cards. 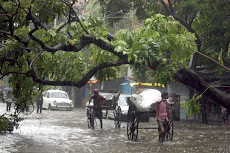 Kolkata, 7 June : The monsoon which arrives in West Bengal between 8 June and 12 may be delayed this year with the temperature today hovering between 37 degrees and 39 degrees celsius. 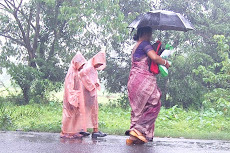 The humid and sultry conditions, which have added to the discomfort, would continue for some more days since rainy conditions have not yet fully developed, an official of the Regional Meteorological Centre said. 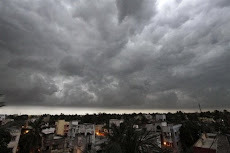 To a question, the weatherman said thundery conditions with isolated rain might develop. 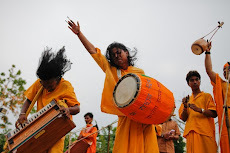 Meanwhile, eight students of the Bidya Bharati Institution here were hospitalised after they became unconscious while rehearsing for a programme in the heat outside. 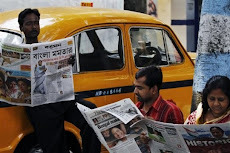 Kolkata, 7 June : The third violet coloured air conditioned rake for the Kolkata Metro Rail arrived at Noapara car shed here today fulfilling a long standing demand. Manufactured at the Integral Coach Factory (ICF), Perambur, the new AC rake was claimed to befree from any technicalsnag. According to Metro Rail sources, the new AC rake would be commissioned sometimes next monthafter thorough checkup and trial run. 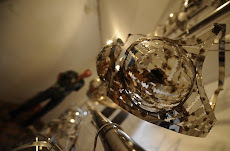 Two more new AC rakes were expected to arrive hereby the end of July, the sources said, addingof 13 rakes to be delivered by next year, two prototype AC rakes had beeninto commercial services since October, 2010. 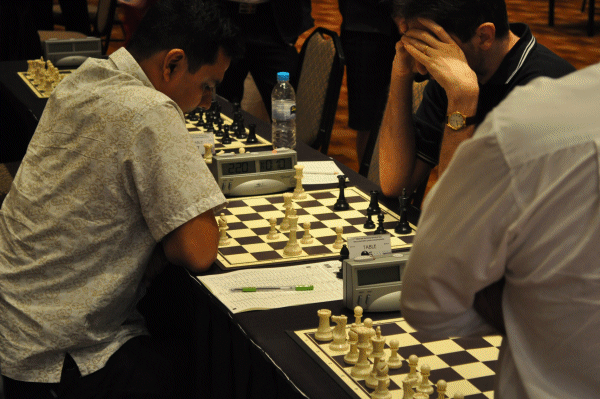 UNB, Dhaka, 7 June : Bangladeshi Grand Master Ziaur Rahman shared the 4th place in the International Grand Masters Chess Tournament that concluded on Monday in the Indian city of Bhubaneshwar. He shared the 4th slot in the Indian chess meet along with 10 other players securing 7.5 points. Two other Bangladeshi Grand Masters Niaz Murshed and Enamul Hossain Rajib shared the 5th place in the tournament along with 18 other players collecting seven points each. 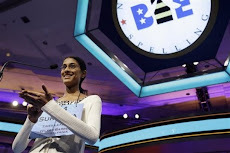 Besides, Bangladeshi FM Mehedi Hasan bagged 6.5 points, FM Javed 6 points, IWM Rani Hamid, Siam and Sharif 5.5 points each, Hasan, Hafizul and Mokaddes bagged 5 points each, Joynal 4 points and Saif 3.5 points.